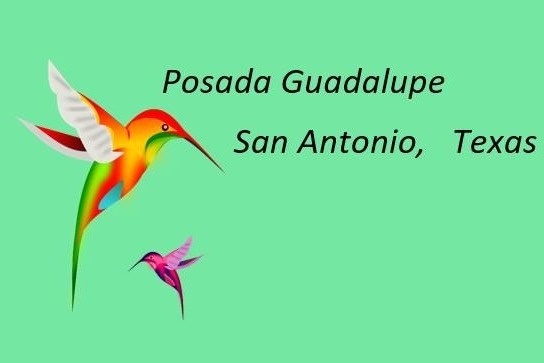 Posada Guadalupe is a home for unaccompanied minors in San Antonio, Texas. We offer our residents from Central America and Mexico a nurturing environment along with a social work team from local universities. Our home has grown from a few adolescent boys to orthopedic trauma patients released from ICE and transferred and discharged to us from a local hospital. $7,000.00 of the money raised will go to installing an air conditioning and heating unit for our community rooms so the residents can receive counseling, do activities, and relax. Our kitchen, dining room, and office/living room do not have a working unit to provide air to those rooms and two of the residential rooms. The rest of the money will go to offset costs of our recent room renovation project for each resident.